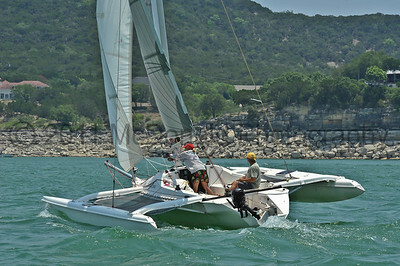 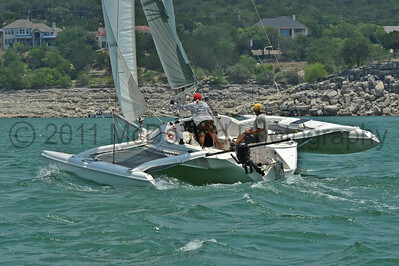 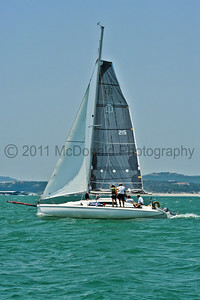 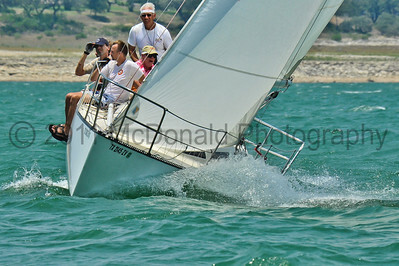 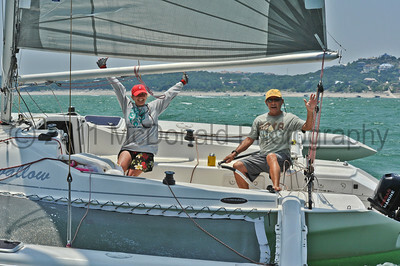 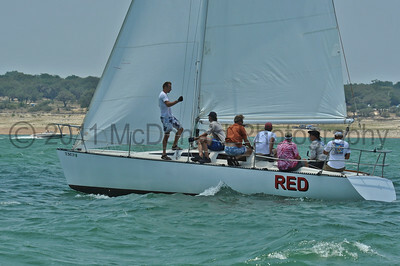 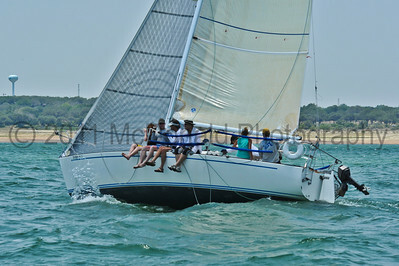 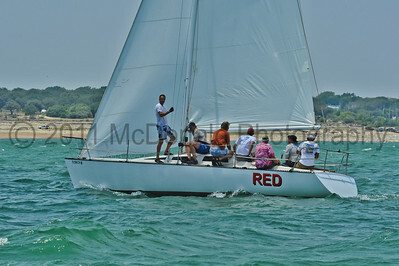 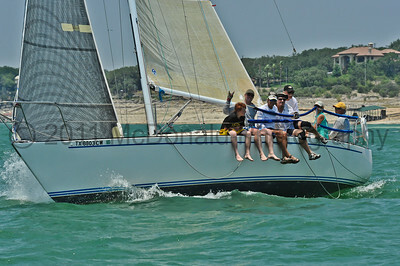 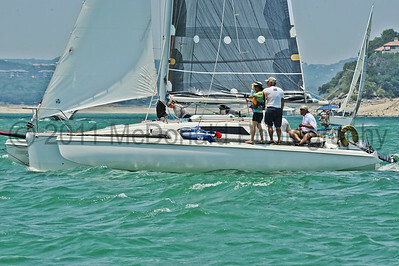 Austin Yacht Club's annual Memorial Day long distance race from the club to Lago Vista, a distance of approximately 25 nautical miles and back. 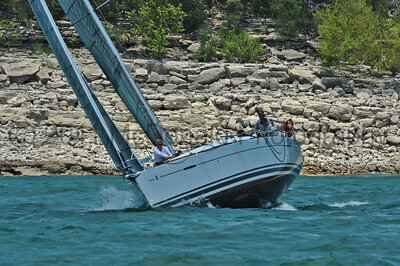 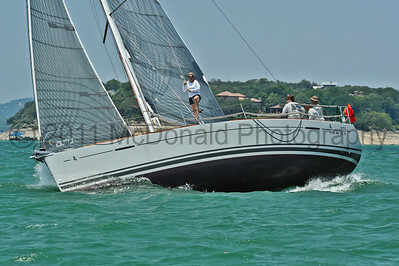 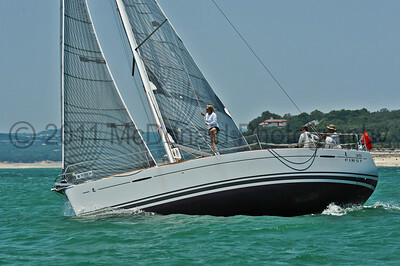 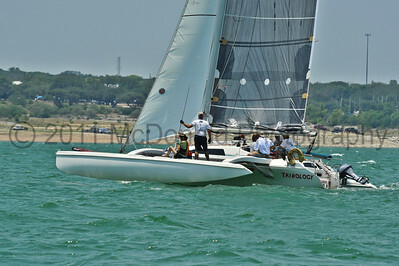 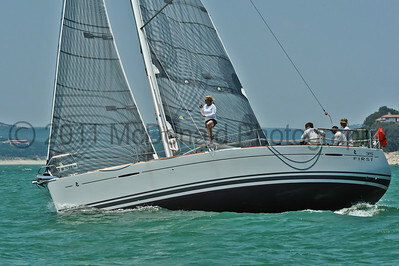 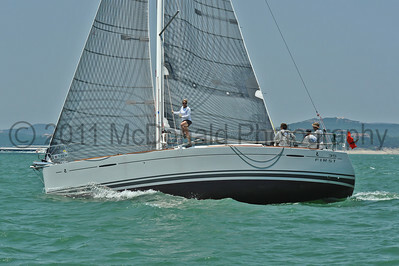 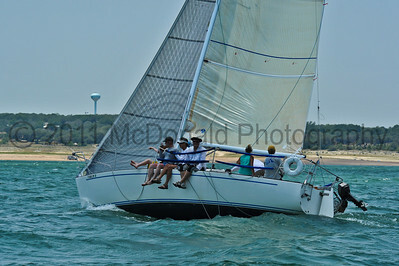 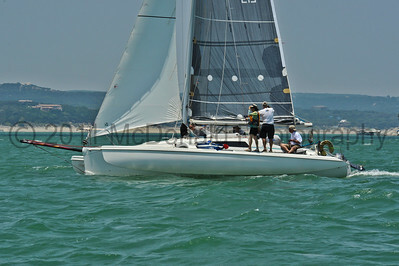 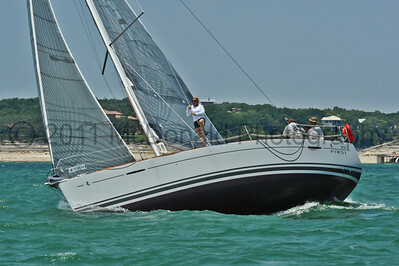 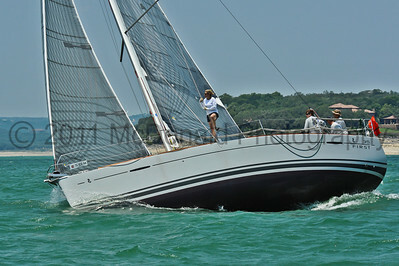 This year, the racers experienced winds in the 20-25 knot range with gusts well into the thirties. 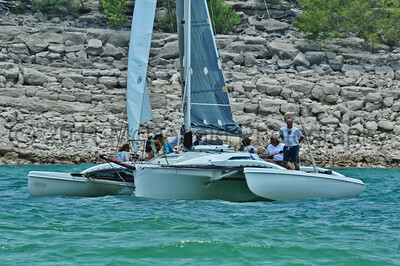 Of the forty boats who started, only 17 finished. 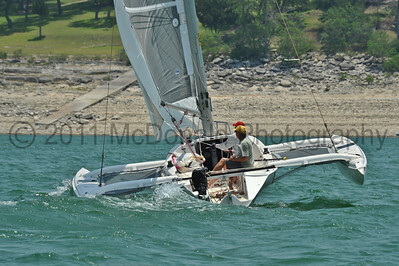 This series of photographs chronicles the seventeen who made it from the perspective of the finishing boat. 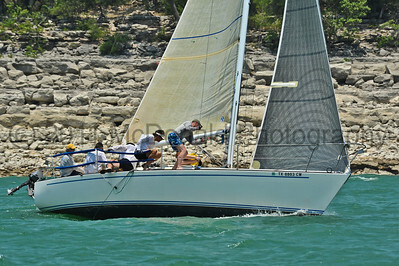 Trophy presentation is at the end of the series. 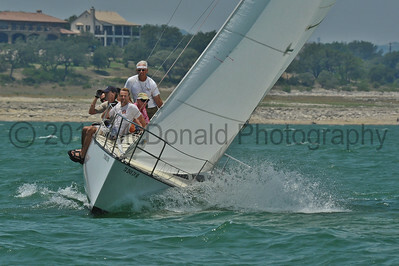 Searchable by sail number, sort of.